Head to the South Coast for a rejuvenating weekend getaway. 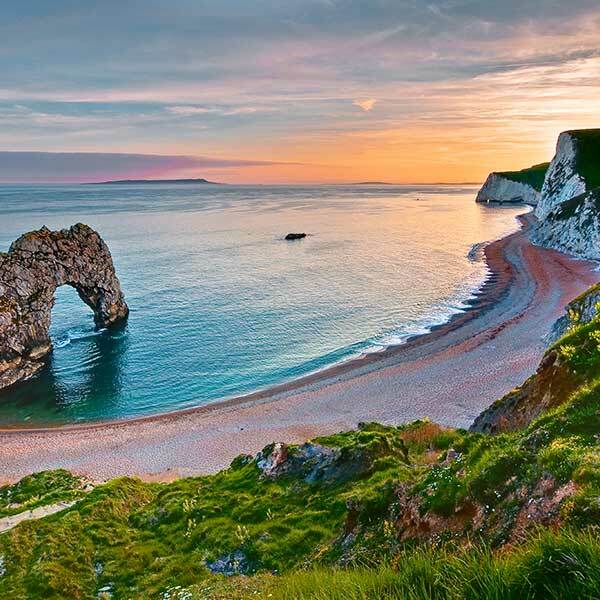 Poole port offers great access to the buzz of London town or the romantic beauty of Devon. 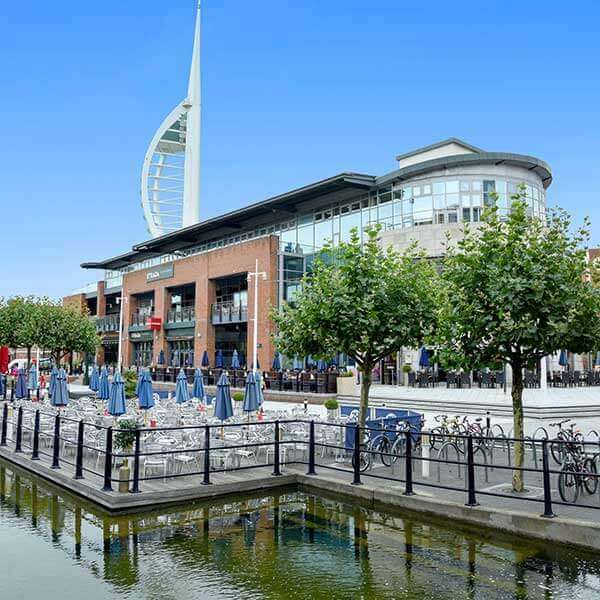 Closer to the port, is the breathtaking Jurassic Coast for outdoors lovers or the city of Portsmouth for outlet shopping at Gunwharf Quays or the historic Dockyard for a slice of history. There’s a huge choice of places to stay from bijoux country inns to 5-star spa hotels.